In a letter to the House Committee, a group of 60 Republicans and Democrats have united together to advocate for renewable energy development receiving strong support in the upcoming tax reform debate. 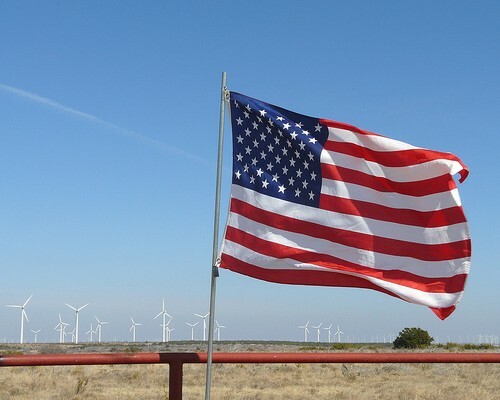 The group argues that renewable energy is now critical to U.S. economic growth, and is important for domestic manufacturing, the creation of new jobs, and American energy independence. The proposal is being led by Representatives Paul Ruiz Paul Ruiz (D-CA), Jon Runyan (R-NJ), and Earl Blumenauer (D-OR). The letter points out that the emerging “race to develop renewable energy is widely considered one of the most important areas of economic growth for the 21st century”, and that the U.S. should not let policy uncertainty lead to a decrease in renewable energy investment. It quite rightly noted that other countries have been increasing investment in renewable energy in recent years. The group is advocating for maintaining policies in the tax code that promote investment in and development of renewable energy technologies, so that Americans will continue “to benefit from renewable energy innovations while also reaping the benefits of a diverse energy economy”. It’s possible that remaining political opposition to increased renewable energy development may eventually be swept away by the powerful lure of new jobs, increased domestic manufacturing, and the freedom inherent in energy independence. Do you think this may be the beginning of much wider bipartisan support for renewable energy development?